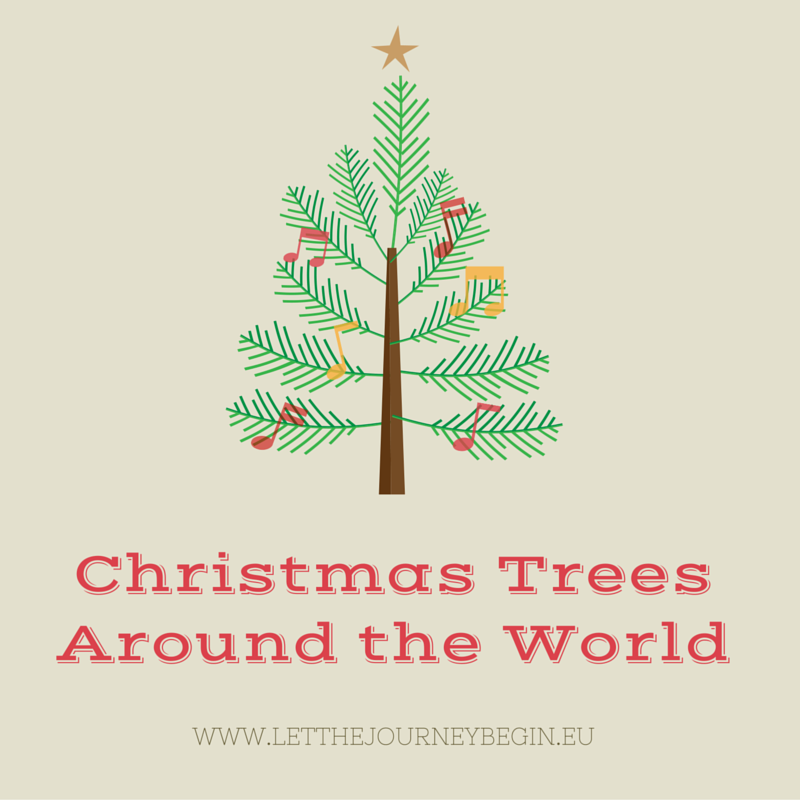 The Christmas season has arrived and, just as last year, I’m joining the Christmas in Different Lands Series by Multicultural Kid Blogs. Last year I wrote about the fascinating winter solstice traditions still celebrated in Latvia. This year let me tell you a little about the tradition of decorating fir trees and show you some beautiful Christmas trees from all over the world. While the tradition of decorating fir trees around winter solstice is very old and shared by most Northern European countries, the first documented decorating of a Christmas tree happened in Riga, Latvia in 1510. People sang and danced, and burned the tree after the ceremony. From Latvia the tradition spread to Germany where trees were usually decorated with apples, nuts, gingerbread, and other sweets. It is believed that it was Martin Luther, the 16th century reformer, who first brought the Christmas tree inside the house and lit candles in the tree to represent stars. The tradition of decorating Christmas trees spread to the United Kingdom in the 19th century thanks to Queen Victoria and her German husband Prince Albert. The young royal family was very popular not only in the UK but also abroad and the decorating of a tree for Christmas celebrations became fashionable worldwide within a few decades. Even the native country of my father-in-law – Malaysia, where Islam is the state religion, rolls out spectacular festive lights and Christmas trees come December. While most Christmas trees are fir trees, the New Zealand Christmas tree that is quite different. Click the image below to read about more Christmas traditions around the world!